Start your Colorado mortgage broker career with confidence with our NMLS-approved mortgage courses. Be prepared for the Colorado mortgage loan originator NMLS exam with our 20-hour Colorado SAFE course. This comprehensive course meets the SAFE Act mortgage pre-license education requirements for new mortgage loan officers. 20 Hour CO SAFE Comprehensive Applying Mortgage Knowledge to Exam Preparation is a test-focused mortgage pre-licensing course, organized to review topics specifically outlined in the National Mortgage Loan Originator Test Content Outline. This course meets the federal mortgage training requirements found in the SAFE Act and helps to prepare students for the National Mortgage Loan Originator Test. This MLO pre-licensing online course also satisfies the required 2 hours of Colorado law. 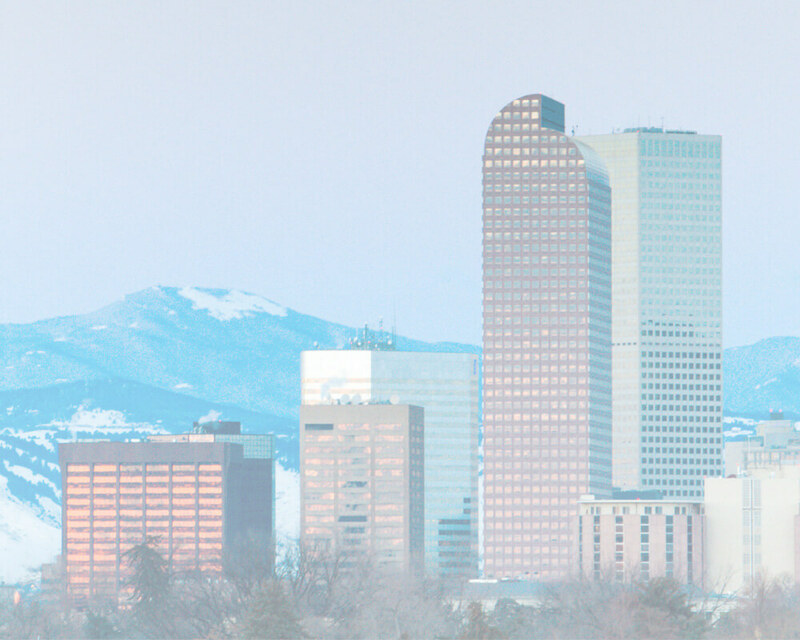 2 Hour CO SAFE Review of Colorado Mortgage Law provides a review of the laws that impact mortgage activities in Colorado. In Module 1, students will spend 6 minutes reviewing the authority of the Colorado Department of Regulatory Agencies, specifically its Division of Real Estate and Board of Mortgage Loan Originators. Students will spend 12 minutes examining definitions important for understanding the law and 42 minutes reviewing information on license qualifications and the application process. In Module 2, students will spend 48 minutes reviewing compliance issues for Colorado mortgage loan originators. Finally, students will spend 12 minutes learning about disciplinary action that may be taken when violations have occurred. This online - instructor led course meets the 2-hour Colorado-specific pre-licensing education requirement for loan originators and offers a thorough review of the information and laws that license applicants must understand in order to make, broker, or originate loans in compliance with Colorado law.